Are you working in your business but feel you have no idea what is going on? 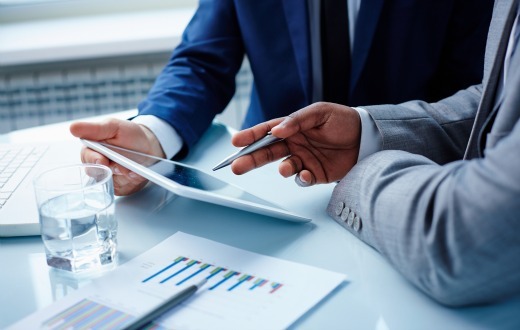 We offer you easy-to-understand monthly reports and financial statements to provide a quick and accurate monthly picture of how your business is doing. 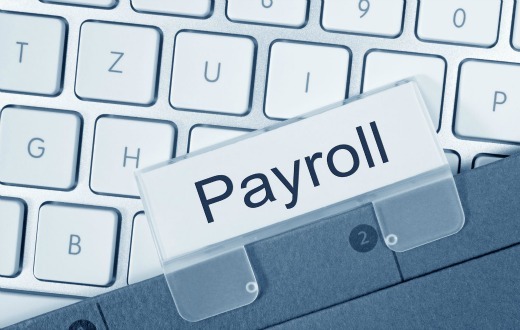 Are you looking for payroll services that are fast, efficient, and cost-effective? 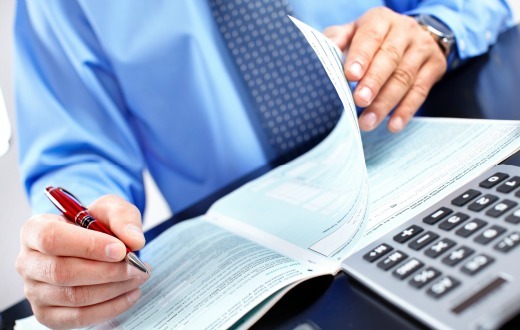 We offer this as an extension to our monthly financial reporting and tax services. We can help you sort through your tax information and set up a system to keep you organized and in control, even if we start with a shoe box full of receipts. Making sure you understand the financial consequences of every business decision you make and the economic consequences that affects the well-being of your businesses. We can provide you with the accounting, bookkeeping, tax, business consultation, payroll and other business services you need most. We want to be part of your success – Count on us to listen, give you top priority and respond promptly with services specifically suited to your company. With expertise, compassion, and patience, Scott Latz helps guide me and my office manager through the disparate financial requirements that come with running a company that has for-profit and non-profit components. We are a better business because of his guidance. 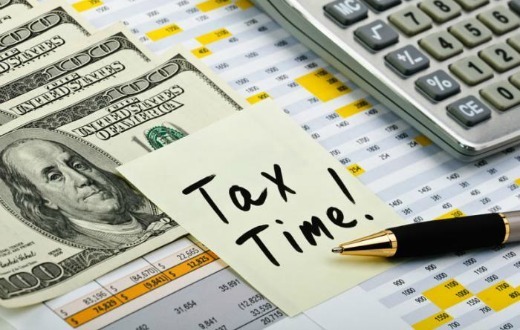 We’ve been using Scott and his team going on five years, and they take care of our unique tax and business needs accurately and efficiently, even calling us when they see something out of the norm that we haven’t told them about in advance. 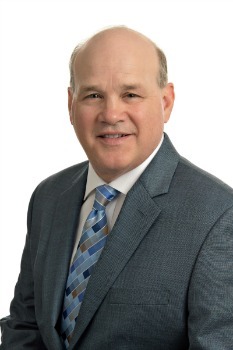 If you are looking for someone who is accessible and dedicated to your success, we recommend Scott and the team at Scott Latz, CPA. Ismael F. and Christopher F.
We are a full-service commercial cleaning company serving New York and New Jersey. Scott and his team provide us with prompt, professional service and are always there to answer our questions in a very timely fashion. It is our pleasure to do business with Scott. Bill R. and Joe S.
If you need help with these or similar issues and would like to discuss them in a complimentary consultation, we would like to meet with you.